It starts at first sight. One look at the elegant lines, the sophisticated aerodynamic form, the modern contemporary style and beautifully considered design features and it’s instantly apparent that this new, seventh generation Passat range is quite simply the finest yet. As versatile as it is sophisticated, The Passat is a vehicle that makes a confident impression in the city or on a weekend escape with the family. It’s fully equipped to ensure a seamless journey every time. From its carefully considered, yet ample boot space, featuring an automatic open function, to the remote release drop-seat function and Bluetooth® connectivity, you’ll be constantly surprised by the flexibility, features and family-friendliness of the Passat. Yet for all its versatility, the new Passat is built on an uncompromising platform of smart thinking. Innovation is the hallmark of every element of the seventh generation range. Across the range, an incredible array of driver assist systems make driving more intuitive, more convenient, and more exciting. For here is a vehicle as economical as it is powerful, as safe as it is exhilarating, and as timeless as it is cutting-edge. The Volkswagen Passat sets new benchmarks for design in both sedan and wagon variants. A longer wheelbase and shorter front and rear overhangs contribute to a more raked silhouette, creating a road presence that is at once lithe and dynamic. 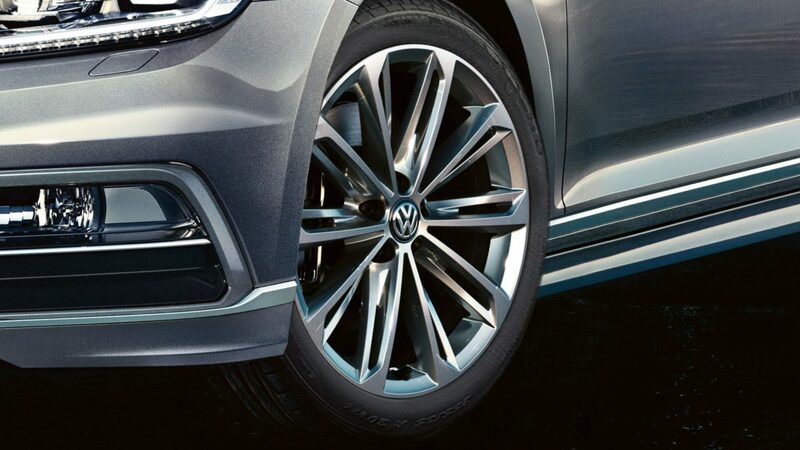 From the front, that unmistakably Volkswagen face takes a convincing evolutionary step, with angular front fog lights fitting harmoniously into the Comfortline and Highline’s progressive design ethic. The Passat’s distinctive tail light signature—composed of a waveguide contour augmented by two horizontal lines of LED light modules—defines functionality at its most stunning. A new multi-function steering wheel provides intuitive control of both drive settings and multimedia interface, while an ergonomically focused driving position puts all controls at your fingertips at all times. 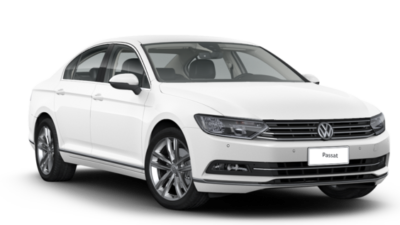 With a central analogue clock, a dash panel that slopes sharply downwards, and touches of chrome and leather, the Passat brings a premium style that was once reserved to luxury saloons. With surprising space and functionality in the back—whether in sedan or wagon— the Passat’s superior comfort levels keep pace with its expanded luggage capacity. 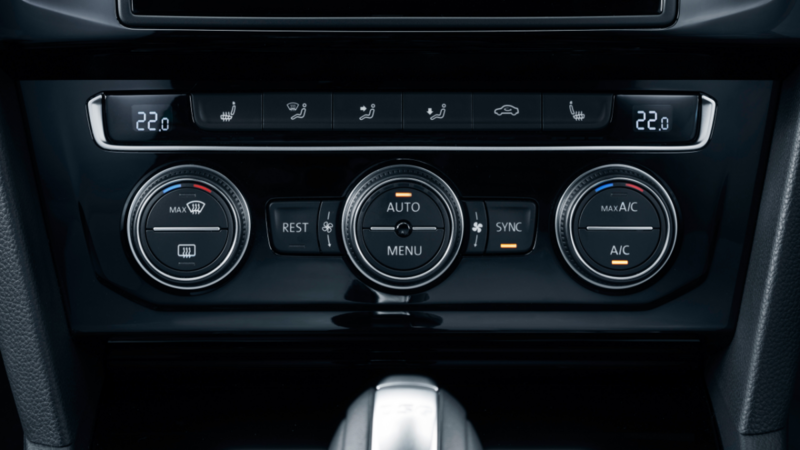 Three-zone automatic climate control with wide air-band nozzles allows the driver, front passenger and rear passengers to set their own preferred temperature independently. 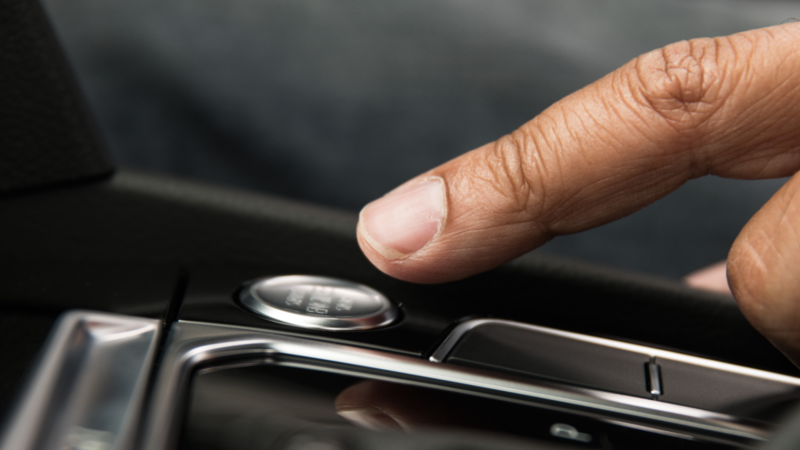 At the same time, an enhanced air filtration system improves cabin air quality, reducing dust and pollen. 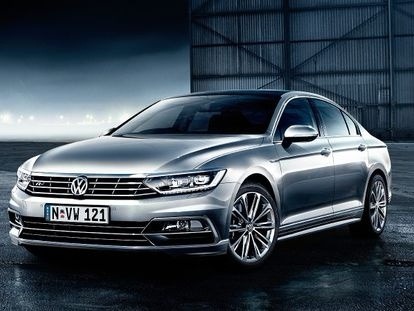 The seventh generation Passat is the most technically advanced ever. The secret to its thoroughbred performance can largely be found in the advanced technology within the engine bay. The new Passat also has intelligence as well as power. In fact, with these intelligent features you and your passengers will not only travel safer, but you’ll also actually enjoy the Passat driving experience even more. More comfort. Smarter thinking. And a better drive whether you’re going on a short run with the kids, or a long weekend away. Smart, intelligent and capable, the Passat is a car made for sophisticated drivers who delight in innovative technology. It begins with the drivetrain. Every trip in your Passat, whether short or long, is a pleasure courtesy of your choice of powerful and refined range of turbocharged TSI and TDI engines. Whichever engine you select, it will work perfectly in tandem with the Passat’s responsive Direct Shift Gearbox (DSG) to ensure smooth delivery of power to the road surface. BlueMotion Technologies in every Passat, such as Brake Energy Recuperation and engine Stop/Start system, also help you travel further on one tank of fuel.